I just listed a first-class home in Hulen Meadows located at 457 Thistle Lane. 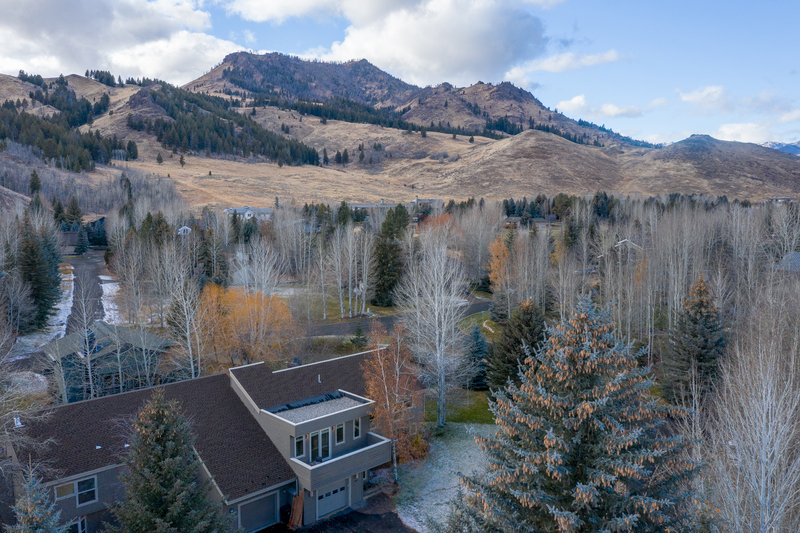 This 4-bedroom plus sleeping nook home is located just six minutes from the stoplight at Sun Valley Road and Main Street in downtown Ketchum. I know because I clocked it! The home has been fully remodeled and is move-in ready. 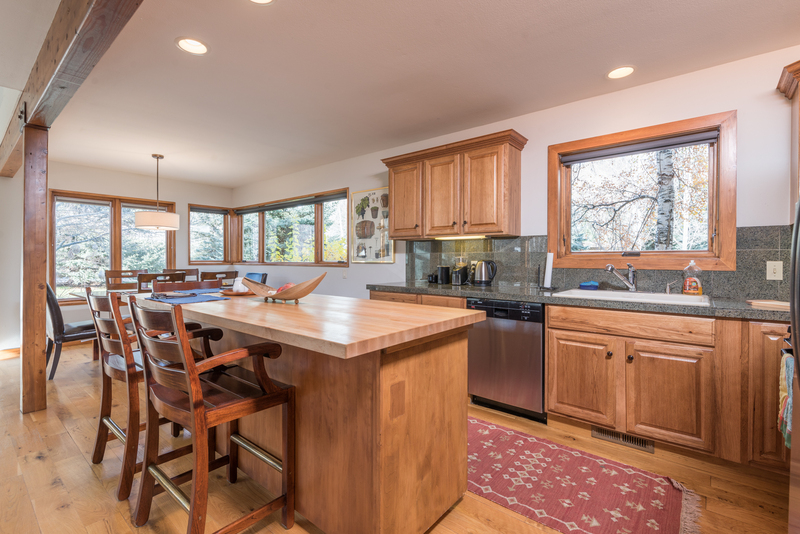 Every room in the home has an abundance of natural light and the main living space has glorious views of Griffin Butte. 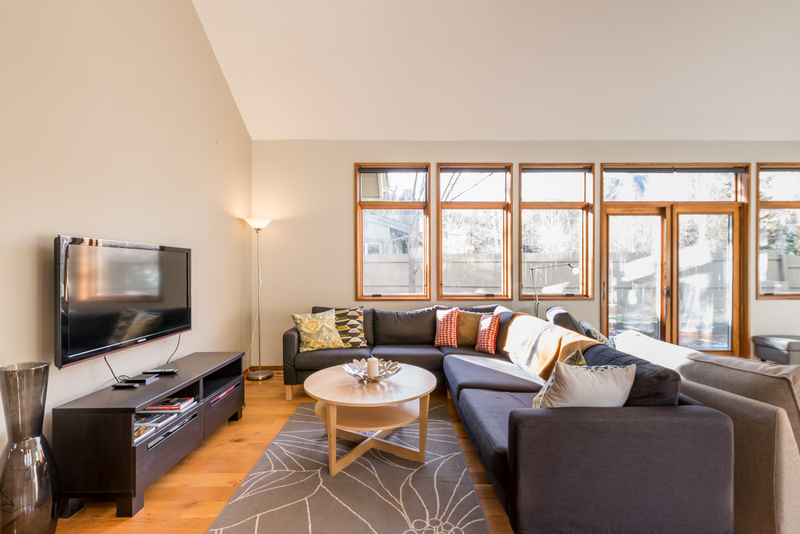 The living room is big enough for two seating areas and opens to the deck facing Griffin Butte. Situated in highly desirable Hulen Meadows, this townhouse lives like a residential home. Only the garage, stairway, and a small part of the master suite have a shared wall with the adjoining unit. Hulen Meadows and this home have some of the best alpine mountain views in the valley. The home sits on a quiet corner with excellent proximity to Nordic trails at Lake Creek and Galena Lodge. 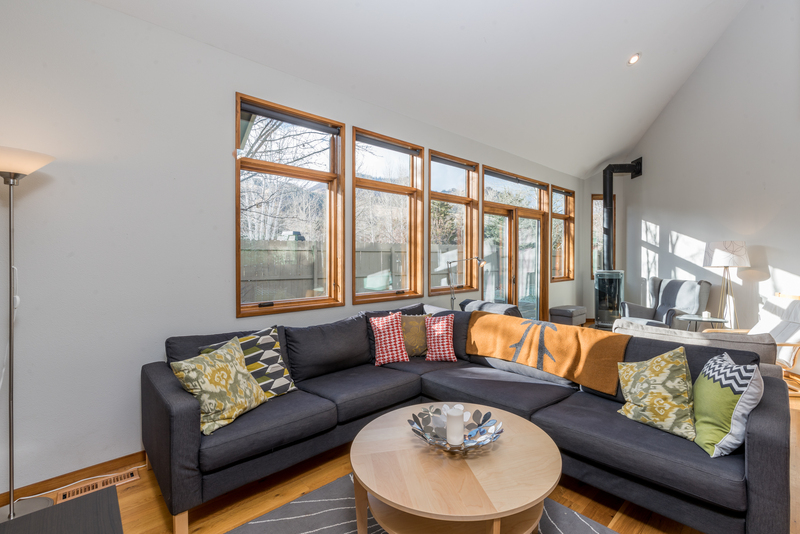 Features of the remodel include a new roof, new windows, wide-plank oak floors, stainless appliances, a cold entry with heated slab concrete, views, views, views and more! The Wood River Trail (aka the bike path) runs all the way from Bellevue to Hulen Meadows, north of Ketchum. Okay, enough of my opinion, why don’t you check out this well located and fun home for yourself. Call me for a private showing today. And check out the other listings in Hulen Meadows to gauge the value of this home on Thistle Lane.